During the week of September 3rd, Thunder Bay Police increased their enforcement efforts in and around school zones in order to ensure motorists were driving in accordance with the maximum posted speed limits. Police found that a vast majority of the public were obeying the maximum posted speed limits. There were however the occasional drivers who were not and they were issued Provincial Offence Notices in an attempt to correct their dangerous driving habits. 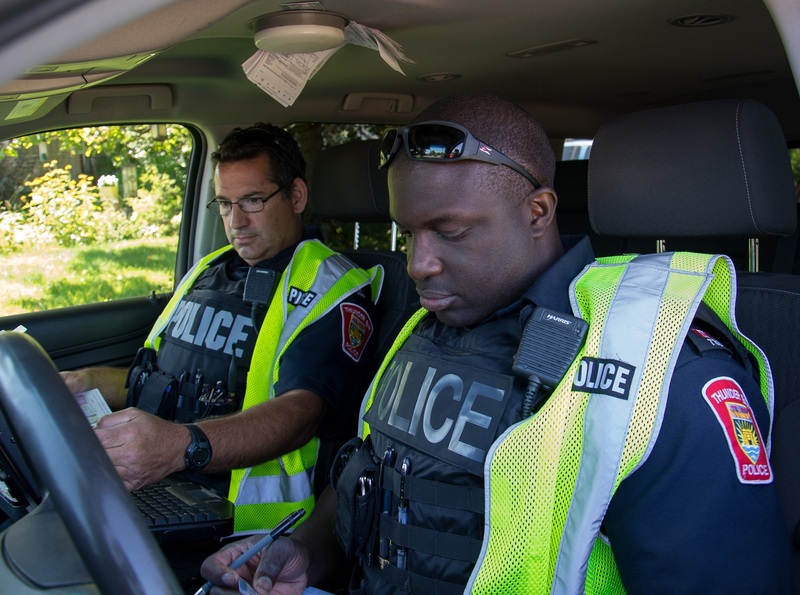 In total, Thunder Bay Police issued 151 Provincial Offence Notices during the week for various offences, with a majority, 92, being for speeding. The Thunder Bay Police Traffic Unit would like to thank a majority of the motorists in our community for driving in accordance with the maximum speed limits and making the first week back to school a safe one for our children. Police will continue enforcement efforts in and around school zones throughout the school year focusing on those who continue to drive in an unsafe manner.